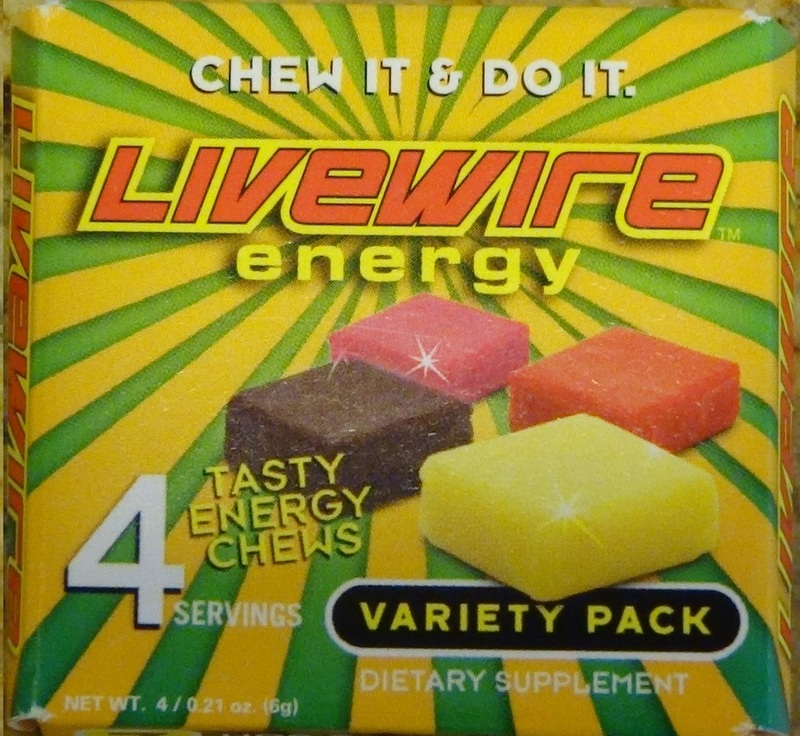 LiveWire Energy sells their Branded Energy Chews Nationwide look at your local convenience store to see the stand up boxes at the Checkout Stands OR Click Below to Order online! This Website is just a site I made to Showcase their Stock My other Site Stock Gambles I have shown myself Buying this stock many times I do believe in it and I do hold around 100,000 Shares. Now I wish I could say i bought it all at rock Bottom and am a Bawler and Shot caller but to be honest I am down 8.65% as a Whole on My Investment. So what can I do but buy more LOL..;-) Anyways enjoy this site I will host My reviews of the product and Pictures and Give you important links as well Make sure and Check out LVVV Stock it may just be the ride of your life!